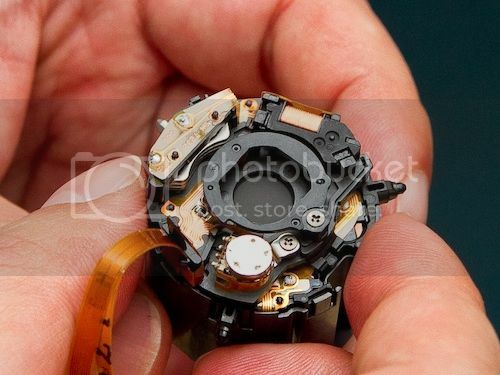 Who doesn’t want to know how many times the shutter of his or her DSLR has been actuated? 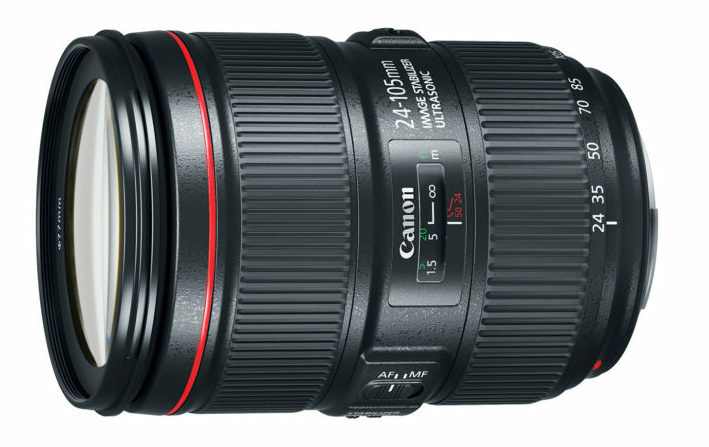 You know that Canon DSLRs (like every other DSLR) are guaranteed to hold for a minimum number of actuation (typically 100000 for consumer oriented cams, and up to 300000 for pro oriented ones). This is an important information to know, especially if you are going to buy a used camera: the risk of failure increases after the actuation limit has been reached. Unfortunately there are no official ways to learn about the shutter actuations of your DSLR. But there are some freeware utilities that can do the job, and make your life more easy. Clicking here you can read a good background article with all the links to the utilities. And since we are talking about used DSLRs, have a look at the box below to find some cool EOS 7D deal on eBay. 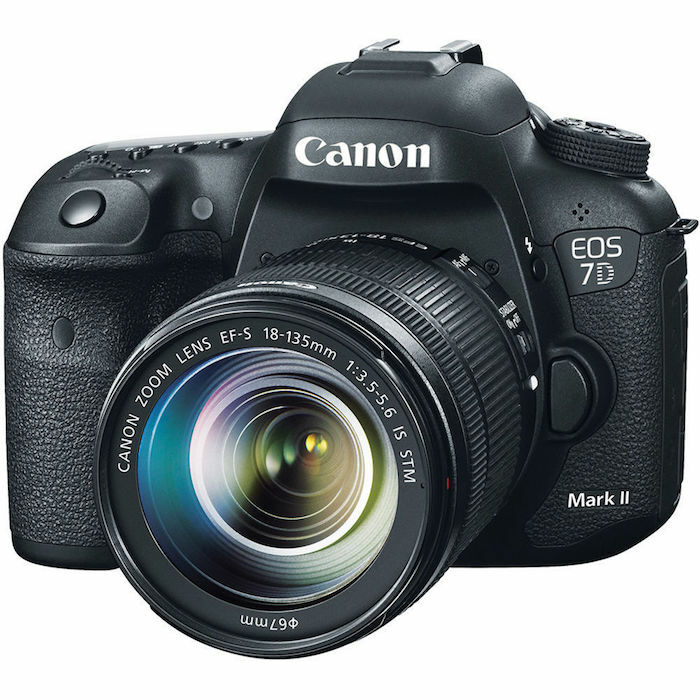 The EOS 7D can be found refurbished at Canon Store for $1,359, click here) and on eBay too, starting refurbished from $1,149 (click here), and new from ($1,240.71 (click here).